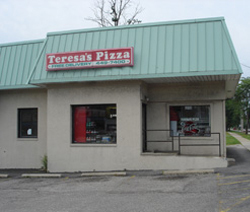 Teresa’s Pizza is located at 6010 Mayfield Rd at the corner of Lander Rd and Mayfield Rd in the City of Mayfield Heights. Mayfield Heights is conveniently situated near Interstate 271 with quick access to Interstate 90 leading to downtown Cleveland and Interstate 480 leading to southern and western suburbs of Cleveland. 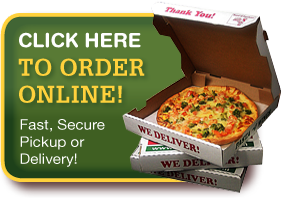 Teresa’s Pizza serves Mayfield Heights, Lyndhurst, and surrounding communities.